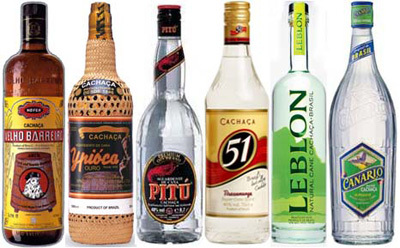 Once again we’re showing horrible disregard for things like “timeliness” and “seasonality” and “common sense” by highlighting the best selling/least known booze in the world: Cachaca. It’s usually made into Caipirinha, a hot weather favorite. But, well, you know – Jordan and Amanda scoff at being boxed in. Plus, we have a particular Cachaca that’s aged and delicious and will warm your cockles and bones (as opposed to chilling them even further). Trust us. Or, them. Or whoever. Tonight, 6ish. Uh…once again, I returned home from a social event (baseball game), where I had refreshed myself repeatedly, and posted my Cocktail Club update. Can’t seem to find it this morning. Huh. 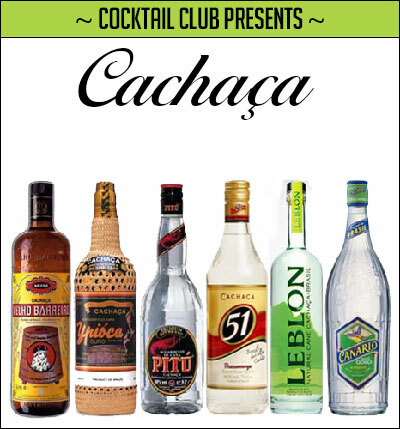 Anyhoo, in honor of all the World Cup stuff and the chaos it has brought to the nation of Brazil, let’s drink some Cachaca tonight. It goes great with apricot, lime, burgers, straws and high fives. All of those things, as it happens, are also available at the bar, so there’s that. Strongly Worded – Novo Fogo, Aged Cachaca, Lime, Giffard Apricot, White Peach Balsamic. Tastes like your first crush.